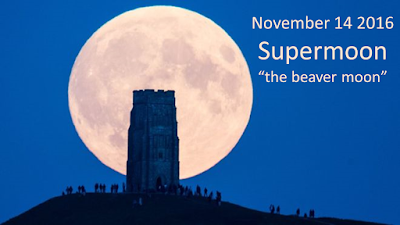 Learn about the Supermoon of 14 November 2016, also called the Beaver moon, in this 90-seconds SlideTalk video. The term "supermoon" is used to describe a full moon when it is brightest because its orbit is closest to Earth. The supermoon is a rare phenomenon, the last one occurred in 1948 and the next one will happen in 2034. PowerPoint presentations are one of the best ways to communicate an idea or a set of ideas during business meetings. It is one of the most effective means to organize information. 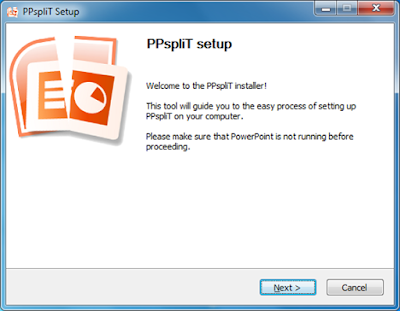 PowerPoint presentations help individuals to create and present visual aids in the best possible way. What makes PowerPoint presentations so popular is the fact that these are easy to present as well as understand. Beside presenting in person, people have also started to turn PowerPoint into video. One of the reasons why individuals prepare online PowerPoint presentation and then turn PowerPoint presentation into video is because the video format makes it easier to reach an audience that is spread all over the world. The PowerPoint to video conversion will help you providing your clients with a high-quality video version of your presentation. By making use of video presentation maker services, you would be able to share your work on your company’s website, social media sites and intranet. And you will also be able to add voice narration. 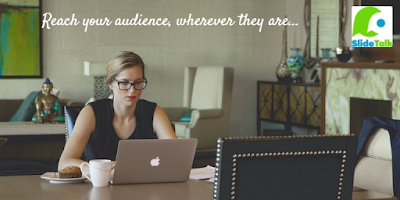 If you think so, look for a free presentation creator online, create your presentation and then commence the conversion procedure. Those looking forward to create a presentation video of quality should consider a PPT to MP4 converter tool like SlideTalk, a popular video content creation tool providing PowerPoint to video conversion with automatic voice over, with support for many languages and many voices. The great advantage of SlideTalk compared with other presentation to video converter tools, is that SlideTalk uses the high-quality text-to-speech from Acapela Group and a very easy-to.use interface to make the process of converting presentations into video very efficient without compromising on the end video result. Click here to jump righ into the video page and create your first video with SlideTalk. Anais is a French text-to-speech voice developed by our partner Acapela Group. Today we added a new voice to the SlideTalk portfolio. A German voice called "Claudia Smile". The voice is the as the voice "Claudia", just that this time the voice was intended to sound more relaxed and casual, as if smiling when speaking. 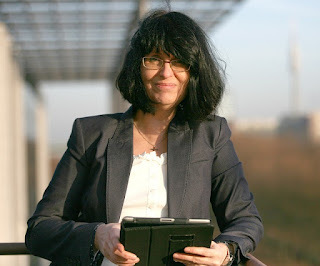 Claudia Smile will help you convert from powerpoint to video with a smiling and relaxed German voice over, to read your text and comment your slides. 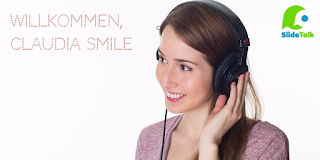 The Claudia Smile voice is ideal to make marketing videos from powerpoint, but it can be used for learning and educational videos too. Claudia Smile is part of the text-to-speech portfolio of our partner Acapela Group. Videos are very efficient. A 60-seconds video not only can convey as much information as a long article but by combining visual and auditive stimuli be much more efficient and easy to understand than an article. However creating videos used to be a complicated, demanding and often expensive task. Particularly the voice over recording can be very demanding and time-consuming, or expensive when using a professional service. Voice over is also very static and difficult to change, basically you need to redo all the voice over recording each time you make a little change in the script. And your video is on its way, ready to be shared as you prefer. And if you need to change the script, just go back to edit text and republish the video. Test slidetalk today at slidetalk.net! And by the way, you can create and edit your SlideTalk videos also on your mobile or tablet! 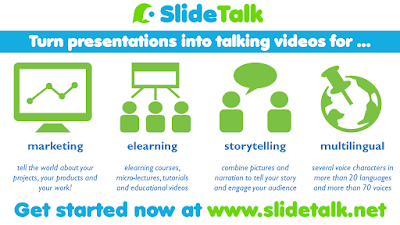 SlideTalk can be used for several types of video. Tutorial is certainly one of them. Today we will have a look at how SlideTalk helped Booklet365 to create a serie of tutorials illustrating the basic operations for using their service. 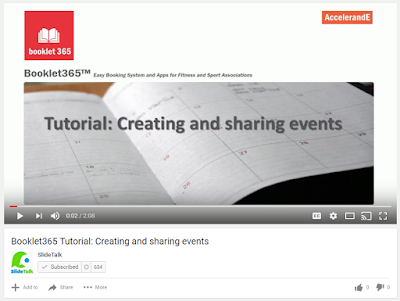 Here you can access the tutorials on the Booklet365 website. The tutorials were built on the voice US English female voice Sharon and the Microchip soundtrack. The male voice Rod was used for commentary or to describe side tracks. Have a look yourself on the result and get acquainted with the Booklet365 services! Get advantage of our March promotion! We have activated a new promotional Campaign valid until the end of March, allowing purchase of 200 credits with a $20 discount: $59 instead of $79. 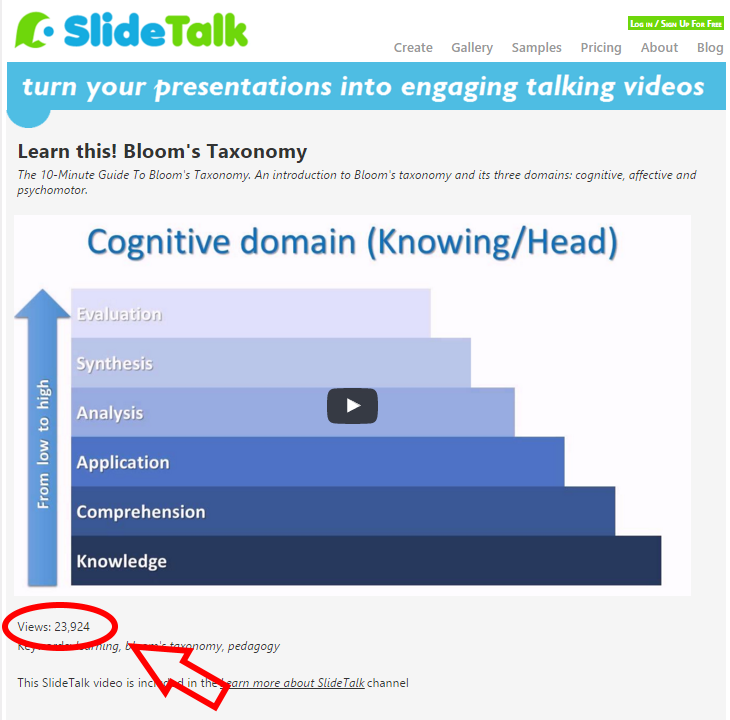 Login to slidetalk.net and claim your promotional price now! 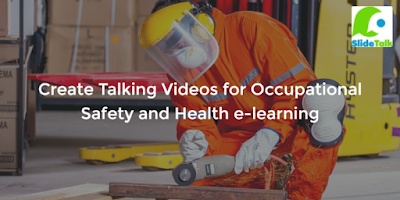 Help viewers find your SlideTalk video by sharing the video link on social media, and see how the video is impacting your viewer.